JURUPA VALLEY, Calif. (KABC) -- A USPS mail carrier was attacked in Jurupa Valley, and authorities said the suspects used a letter to Santa as bait before stealing packages. Last Saturday around 2:45 p.m., deputies were dispatched to the 6300 block of Williams Avenue following a report of a robbery. Responding deputies found a USPS employee who had been robbed of several packages prior to delivery. 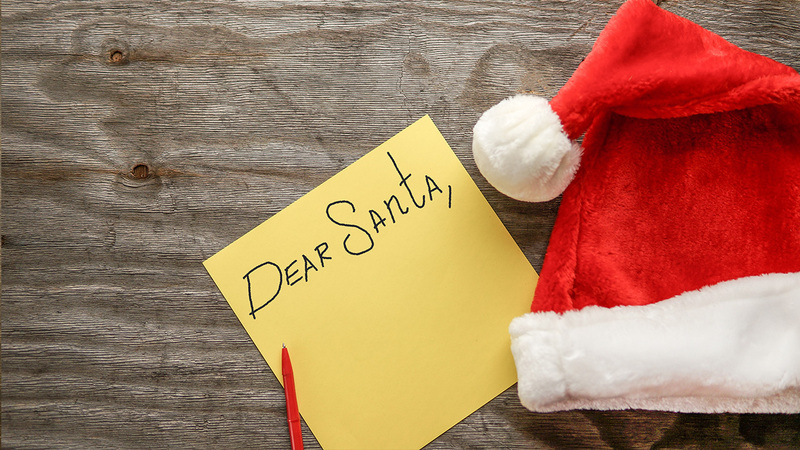 According to investigators, a female suspect approached the victim and handed a letter addressed to "Santa Claus North Pole." While the mail carrier looked at the letter, the woman sprayed the victim with an unknown aerosol chemical irritant, officials said. A male suspect also approached and physically assaulted the victim while the female suspect removed packages from the mail carrier's vehicle. The suspects were last seen fleeing the scene in an early 2000 model white Ford Explorer. The victim was transported and treated at a nearby hospital. The first suspect was described as a white female around 30 years old, standing around 5 feet 5 inches tall with a thin build and dark hair down to the middle of her back. She was last seen wearing a black T-shirt and black spandex pants. The second suspect was described as a white or Hispanic male around 45 years old, standing around 5 feet 8 inches tall and weighing approximately 190 pounds. He was last seen wearing a black baseball cap, black T-shirt and blue jeans. Deputies searched the area but were not able to locate the suspects. If you have additional information about this ongoing investigation, you're urged to contact Investigator Martinez at the Jurupa Valley Sheriff's Station at (951) 955-2600.